Keeping with the theme of ENCON2015, we have partnered with Giveback Homes on a new initiative for The Enterprise Network that will give members the opportunity to build deeper relationships with those in their local communities. 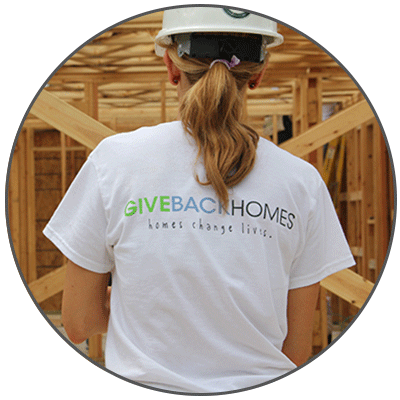 Giveback Homes is the first real estate social good company that is building homes for families in need, fueled by the passion of real estate professionals. They have built 38 homes in Nicaragua and coordinated numerous build days in the U.S. Celebrities, athletes, CEOs and leading brokerages are coming together to build a strong foundation for philanthropy in real estate. This year, we’re excited to announce that we organized a build in our own backyard! 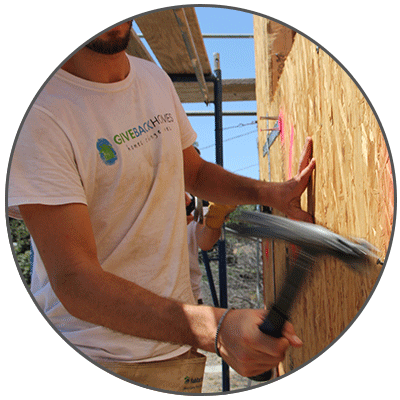 Get your hands dirty for a great cause alongside the booj and Giveback Homes teams, as well as the future homeowners! Can’t be there in person? You can still participate! If you’re only able to participate in spirit, you can still get involved with our build or others around the country by giving a monetary contribution. To do so, visit Giveback Homes online at givebackhomes.com/builds. You can make a contribution of any amount at any time. Please sign up no later than Friday, August 28, 2015. If all slots are filled, please contact your project manager for more information. 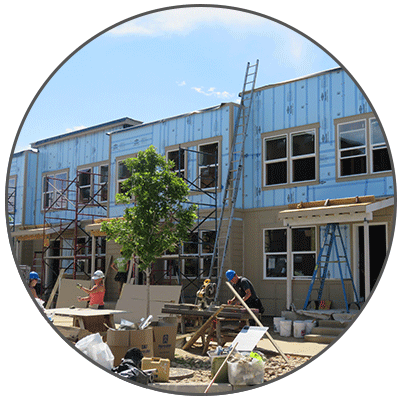 After you've registered and entered the code, scroll to September 26, 2015, locate the Giveback Homes Build, and click "Sign-Up". Come dressed and ready to work for a great cause on Saturday, September 26, 2015 at 9:00am.